Gambling as a leisure activity is perfectly healthy, but it can easily become a process addiction. The intense highs and lows of winning and losing are as addictive as the effects of a chemical substance on the brain. “Gambler’s fallacy,” or the belief that a win has to be coming because of a long string of losses, can cause many gamblers to stay at the table too long. Soon they become obsessed with the idea of winning back what they lost, and return again and again to try to get back on top. 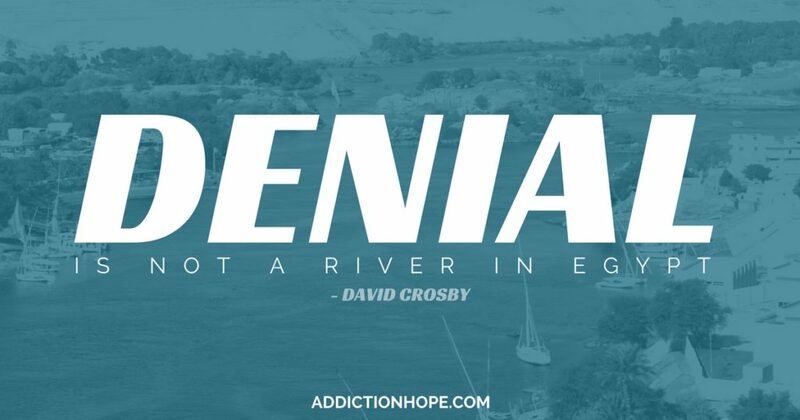 Any type of addiction is the same no matter what you’re addicted to: It means you can’t stop doing the activity or substance you’re obsessed with. When your loved one keeps promising to quit but can’t seem to actually do it, he or she may be an addict. Experienced poker players and gamblers know when to walk away from the table. Gambling addicts don’t, even if they want to. Compulsive gamblers lose control over how much time and money they spend placing bets. They are powerless to stop. A healthy gambler knows how much he or she can reasonably spend before calling it quits. Gambling addicts will continue wagering money until they have nothing left, are in serious debt, and/or begin to engage in criminal activity to finance the problem. Compulsive gamblers have no sense of when to stop and will continue to gamble their money, and other people’s money, until someone forces them to stand down. If your loved one lies about where he or she is going, and ends up at the casino, it’s a sign of a gambling problem. Gambling for fun does not result in a loved one lying or keeping secrets, as he or she has nothing to be ashamed of. When he or she knows these actions are wrong, or indicative of a serious issue, it becomes a guilty pleasure. If you suspect that a loved one is lying about money disappearing or their own whereabouts, talk to this individual about a possible gambling problem. Step one in every recovery program is admitting there is a problem. Your loved one may need help coming to this point of recognition. Admitting you’re powerless to overcome a gambling addiction can be difficult, and it may never happen without help. If your loved one denies that he or she has a problem, yet is powerless to stop or control a gambling habit, this is a sign of addiction. A gambler can feel hopeless and lost, always on a “losing streak” because he or she can never leave the table. When someone loses everything to gambling, it can take a great emotional toll and lead to other addictions, such drug or alcohol abuse. There are many treatment options for gambling addiction, including psychotherapy and support groups like Gamblers Anonymous. Most addicts need professional treatment programs to regain control of their lives, and process addicts are no exception. If you gamble, what are ways you limit yourself so the activity doesn’t become a full-blown addiction? Please share your experience in the comment section here.